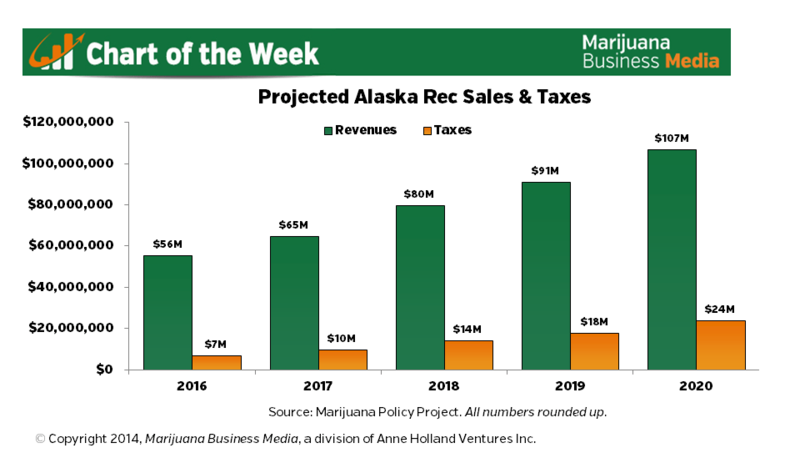 How big will Alaska’s recreational cannabis market be when sales start in 2016? The Marijuana Policy Project has come up with some projections through 2020, based in part on an extrapolation of data from Colorado’s recreational market. The organization projects aggregate sales from 2016 through 2020 at $398.5 million, with total taxes collected by the state hitting $72.7 million for that period. MPP estimates that sales will total $56 million in 2016, growing about 16% the following year. Marijuana Business Daily previously estimated that sales will hit $45 million to $55 million initially. 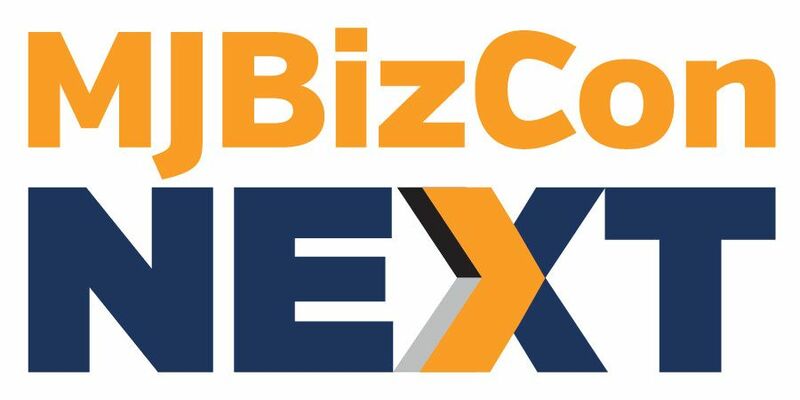 Wherever the numbers end up, it’s clear that there will be sizable business opportunities in Alaska. Although Alaska legalized medical marijuana in 1998, the state has never set up dispensaries. So in effect, it is starting from the ground up in the marijuana business. The initiative passed in November sets up a framework for taxing and selling recreational marijuana. Recreational cannabis will be legal beginning in February of next year, yet the state has nine months to draft rules allowing for the sale, either under the existing Alcoholic Beverage Control Board, or possibly under a new regulatory division.